Ring in the season with a San Francisco holiday tradition like no other! 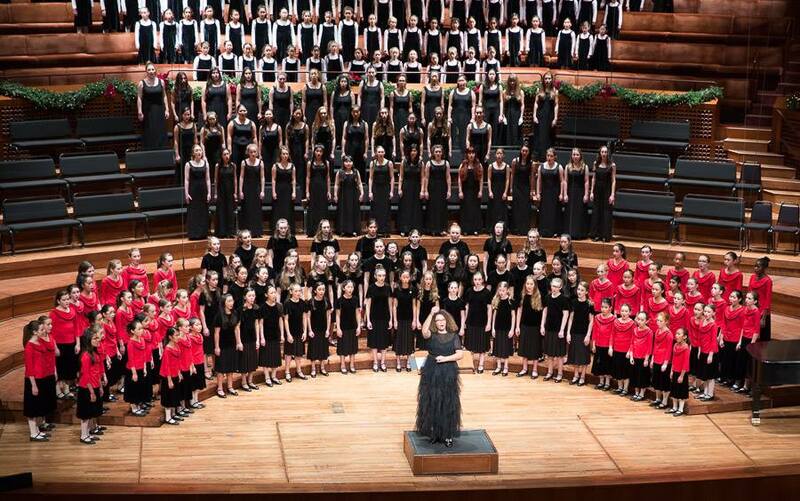 The San Francisco Girls Chorus’s popular holiday season concert extravaganza returns to Davies Symphony Hall featuring special guests Kronos Quartet. Shining the light of joy, merriment, and peace, the 300 choristers of all seven SFGC Choruses will delight audiences with music that celebrates cultures and holidays from all over the world from Nigeria to Spain, China to Korea, Philippines to India and beyond. Along with our traditional Christmas sing-alongs, the program also features music by Reena Esmail and Michael Gordon. This event is hosted by the San Francisco Girls Chorus, a member organization of Alliance for Girls.